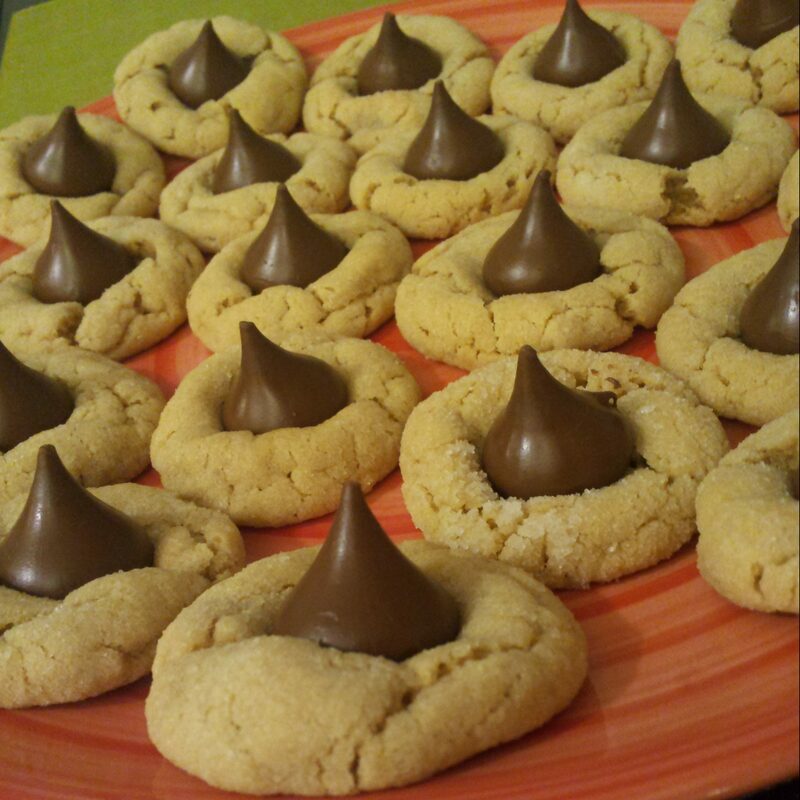 Holiday Treat #9: Peanut Butter Filled Chocolate Crinkle Cookies! 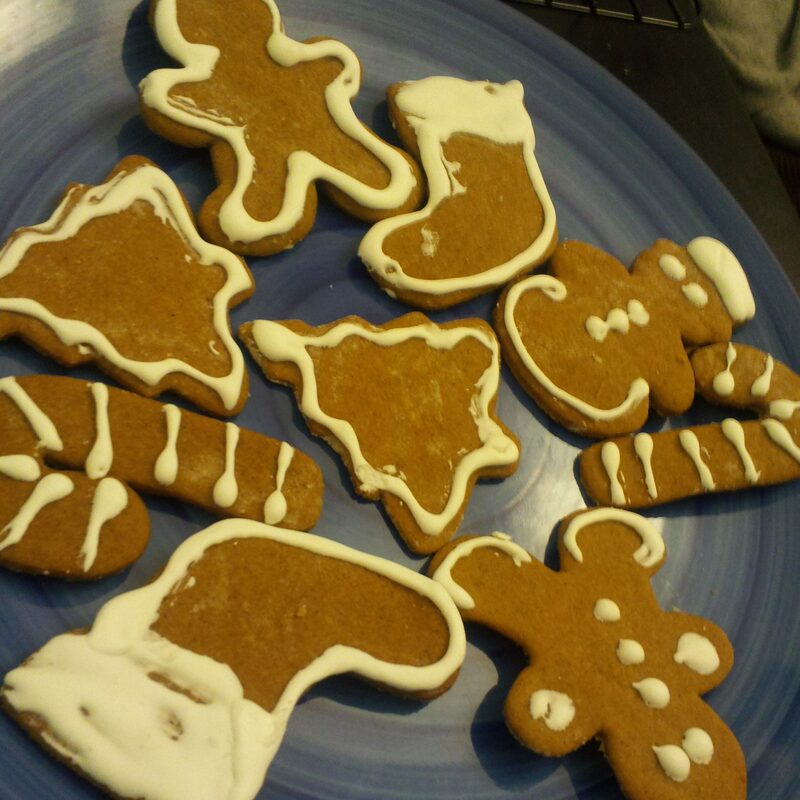 Holiday Treat #8: Gingerbread Cookies! Holiday Treat #4: Red Velvet Cookies! 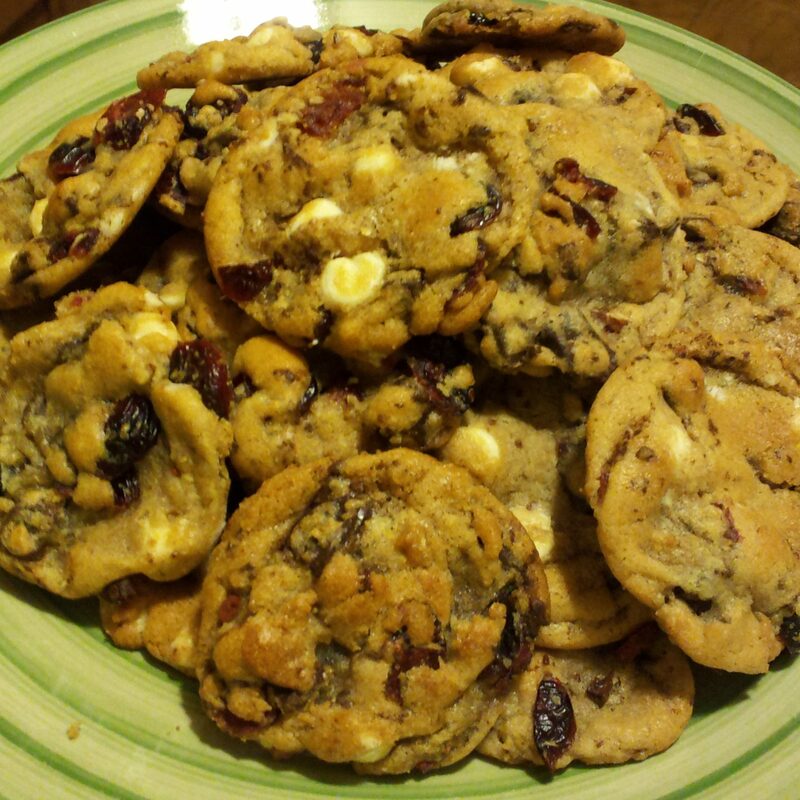 Holiday Treat #3: White & Dark Chocolate Cranberry Almond Cookies!  Holiday Treat #2: Apricot Cinnamon Walnut Rugelach! Holiday Treat #1: Mint Oreo Hot Chocolate Cookies!